It feels so out-of-the-way to write '2017' in the title. What feels weirder is that we're already 6 days in to 2017. Today is 6th January--whoa! I haven't been able to get my mood together to write anything magical yet, because it happens that from the end of a year to the start of the next, I'm usually in this hard-to-describe hangover. The number 1 priority, well at least at this moment, is my store. I'm concentrating on putting more stock for you guys. And I'm thinking of adding gorgeous products. As both, my friend and I, are studying side by side, giving a cent percent to the store is not what's happening. 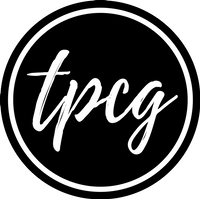 We also have our individual jobs (mine TPCG and hers Mru Creations) to look after. Therefore, we're simultaneously handling our education, our store, and our individual business/blog at one go. I've been approached by two persons for photoshoot and I'm looking forward to the shoots mostly in this month or the next. Ah! I don't know how I became someone who does not care about her degree anymore. Education is the last thing in my priority list right now. Just because I'm a nerd when it comes to submitting tasks on the assigned dates, I would submit my work. Otherwise, I least care about this whole degree scenario. I just want to complete the tasks on time and get done with this postgrad as soon as possible. 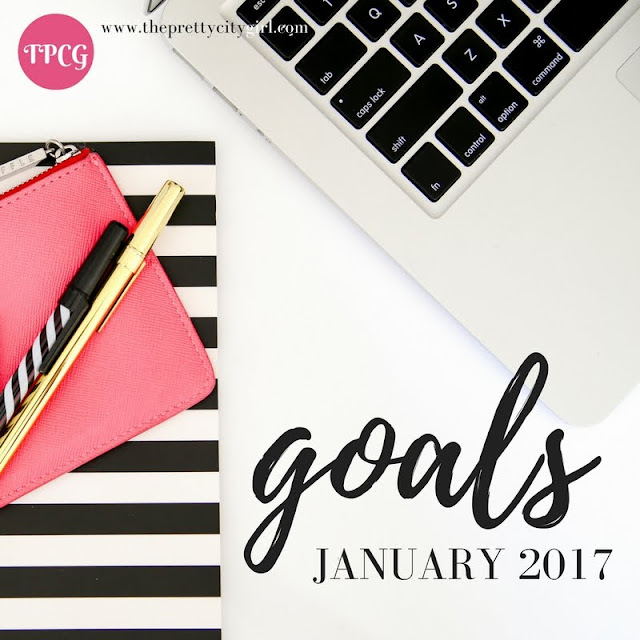 What are your goals for Jan 2017? Any resolution?